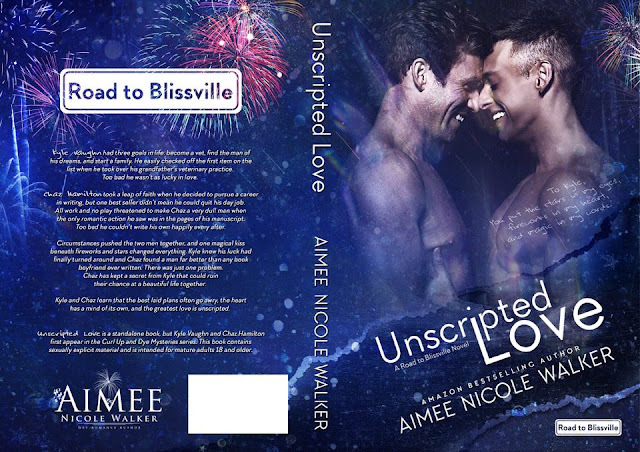 Read my five-starred review of Unscripted Love. 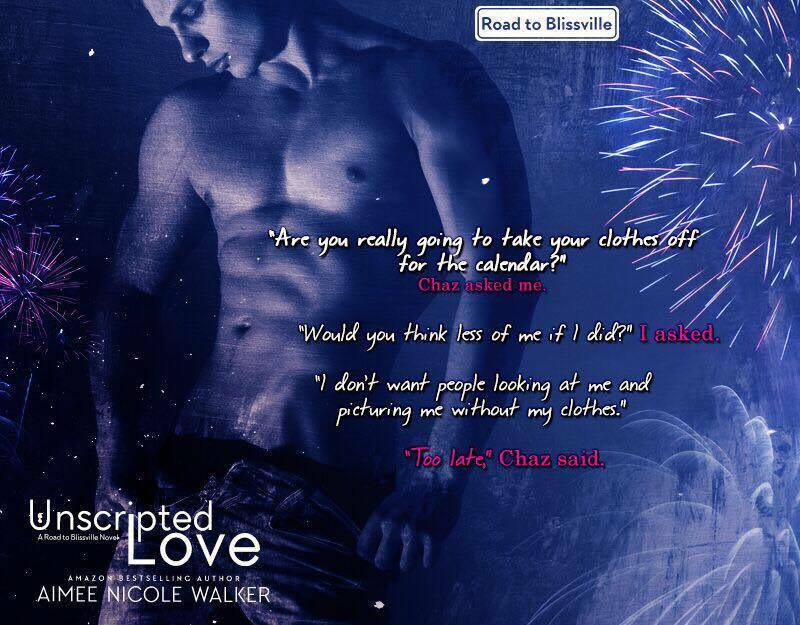 Add Unscripted Love on Goodreads. Joel Leslie is a UK transplant, growing up with American parents in a British commonwealth. He is often cast for his unique ability to deliver native, authentic combinations of both American and British sounds. His wit and comedic timing also appeal to producers. He has developed a strong body of work for young audience, historical, fantasy, new-adult, romance and m/m fiction. 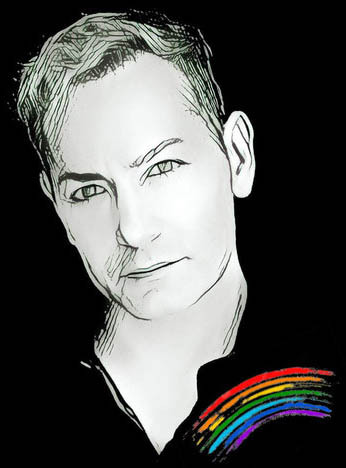 His author’s have praised him as “a narrator among narrators, a man whose ability to create different characters rests on the power of his voice and his impeccable delivery”, and a “true delight…” “legendary, and his professionalism, good humor, and charm make him a dream to work with”, “Anyone else would only be second best”.